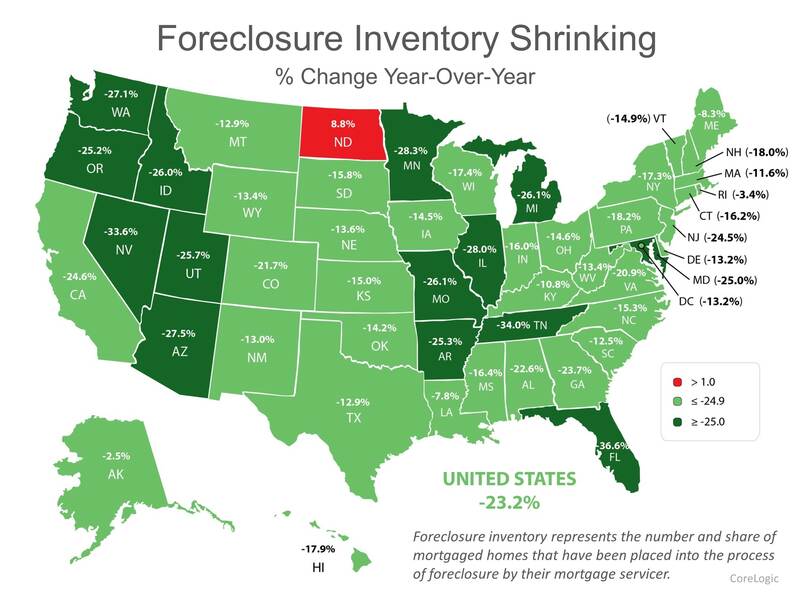 Though foreclosures do remain in the market, the number is dramatically decreasing. The fact that mortgage delinquency rates are also decreasing means the worst of the foreclosure crisis is in the rear view mirror. 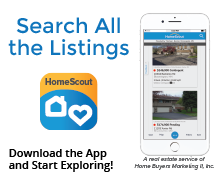 Author Joe FarroPosted on June 3, 2016 Categories Foreclosure, Home Buyer, Home Express, Home Inventory, Home SmartTags Buyers Agent, forclosure, Home Express, Home SmartLeave a comment on Foreclosures Increasing or Decreasing?